Ahead Of The Game is Back! Your team sells Movember Babsocks to raise money for mental fitness programs in the GTHL. The highest selling team wins a practice with Mike Babcock. $5 from each pair sold goes back to your team! There is no fee to participate in the program. Teams who register to participate will receive 100 socks on consignment delivered to their home rink by November 1, 2018. 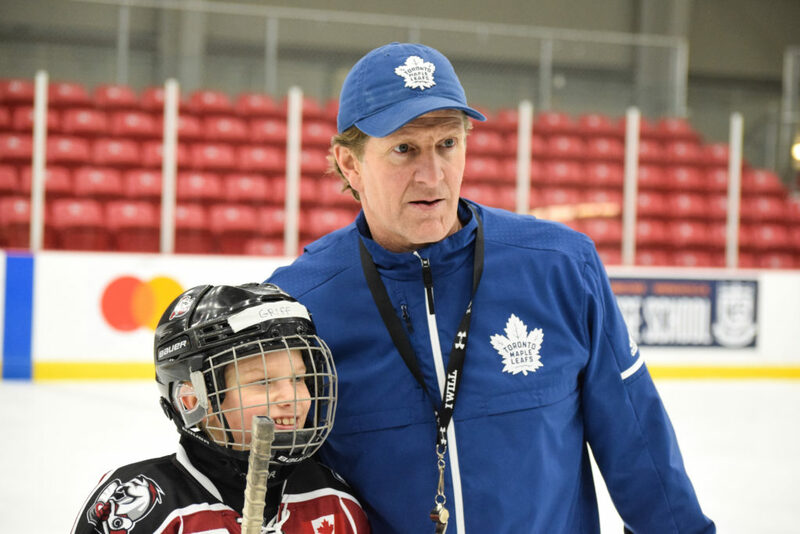 The first place team will receive a practice with Mike Babcock. The second and third place teams will be able to participate in a skills session with stick handling specialist Pavel Barber. For every 50 socks sold, teams will receive one ballot entry towards various prizing items. The top individual fundraiser will also be rewarded with a remarkable experience at the Bauer head office. Click here to sign your team up. Sign up prior to October 15 and receive a FREE pair of Babsocks for each player on your team.